https://www.youtube.com/watch?v=yJXTXN4xrI8 Every four seconds someone, somewhere in the world is diagnosed with Alzheimer's disease--the leading cause of dementia in the elderly. First discovered in 1901 by Dr. Alois Alzheimer during an autopsy of one of his patients in a Frankfurt asylum, scientists now know that the disease is caused by plaques and tangles in the brain. Find out more about the three stages of Alzheimer's disease. 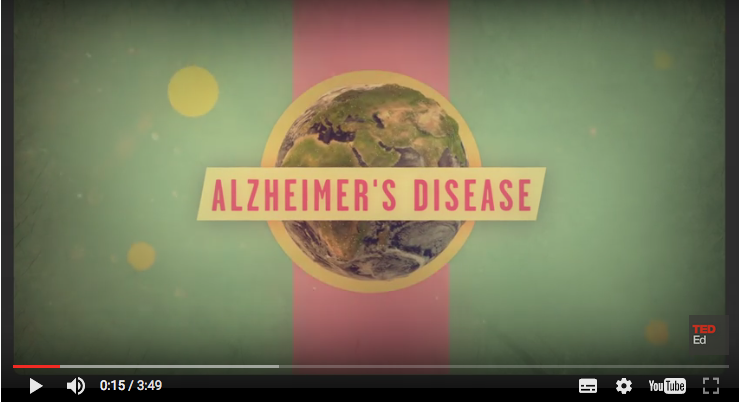 In this educational Ted Ed webcast from 2014, Ivan Seah Yu Jun explains how Alzheimer's disease is diagnosed, what the initial and latter stage symptoms of the disease are and how the brain is affected by the condition. There are no treatments available to stop or slow down the progression of the disease, but medications and treatments are available to help with the symptoms. 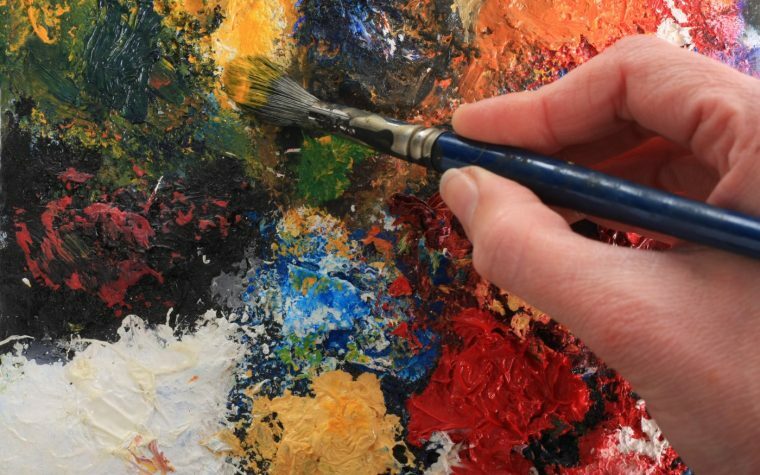 Discover some useful tips for caregivers of people with Alzheimer’s disease. 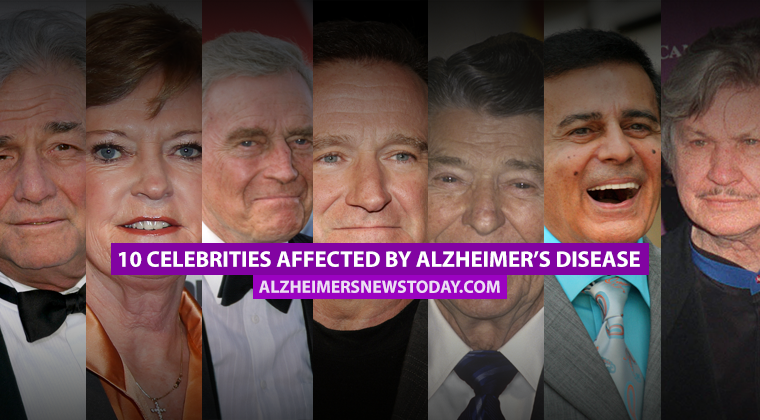 Alzheimer’s News Today is strictly a news and information website about the disease. It does not provide medical advice, diagnosis or treatment. This content is not intended to be a substitute for professional medical advice, diagnosis, or treatment. Always seek the advice of your physician or another qualified health provider with any questions you may have regarding a medical condition. Never disregard professional medical advice or delay in seeking it because of something you have read on this website. Tagged how Alzheimer's affects the brain, plaques, tangles.